With over 10,000+ Customers, Checkout our most popular products. Have a Bad IP? Request a FREE Automatic Replacement Instantly! Seven Supported Countries: USA, Germany, Brazil, UK, India, Canada, and Japan. Same location as our proxy offering! 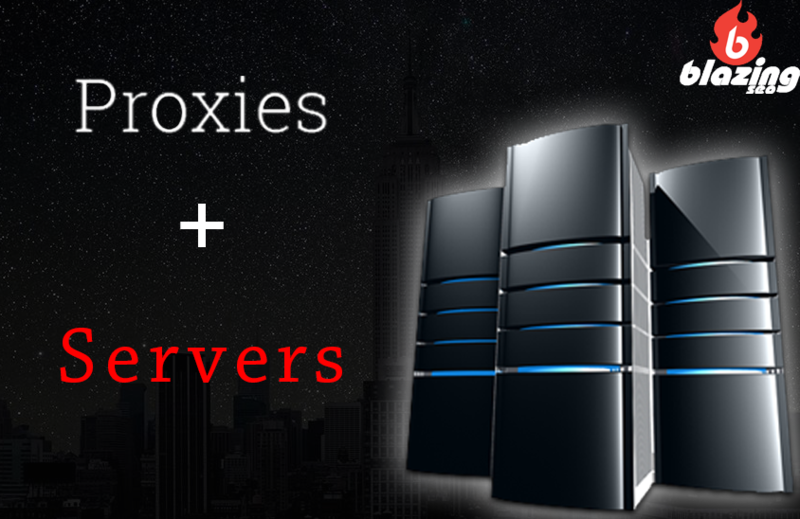 Get the Best Deal with our Sneaker Proxies + Blazing Fast Servers packaged together to give you the Fastest Speeds Possible!